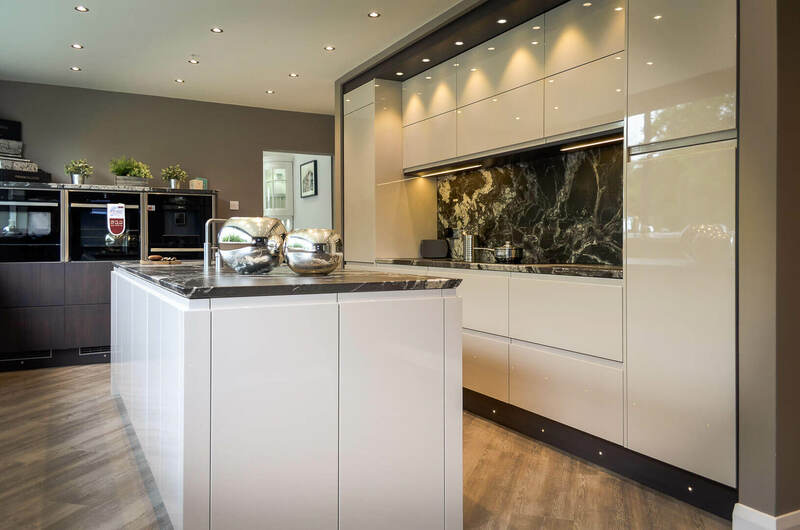 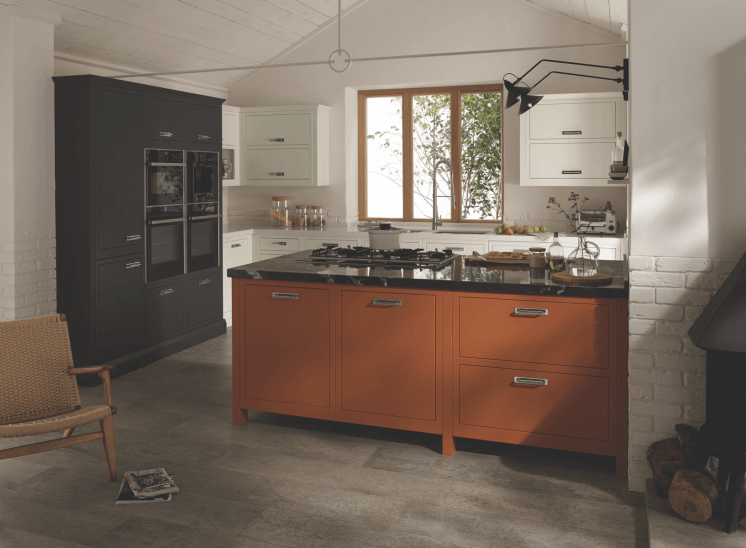 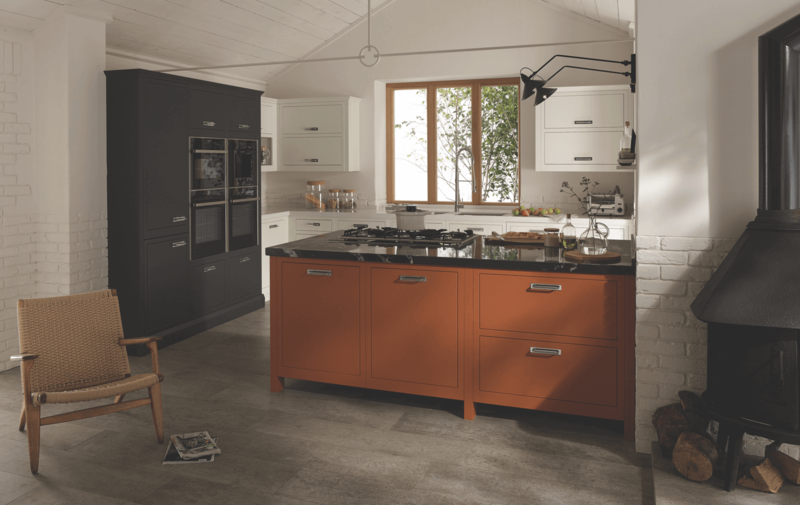 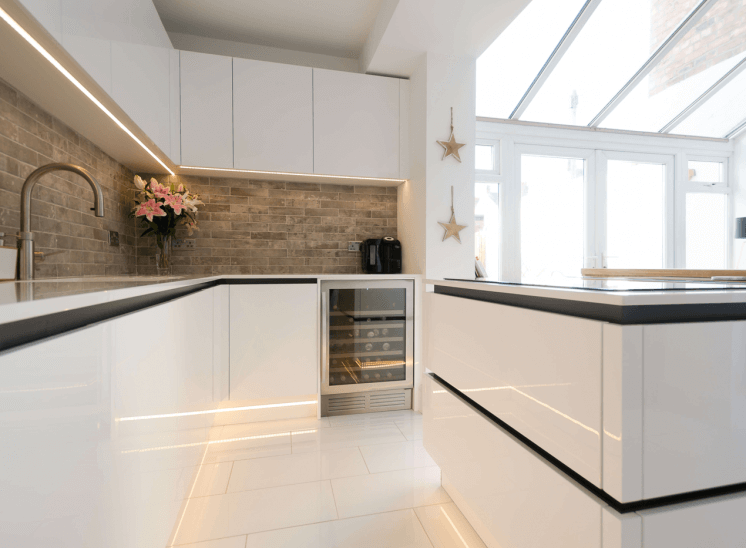 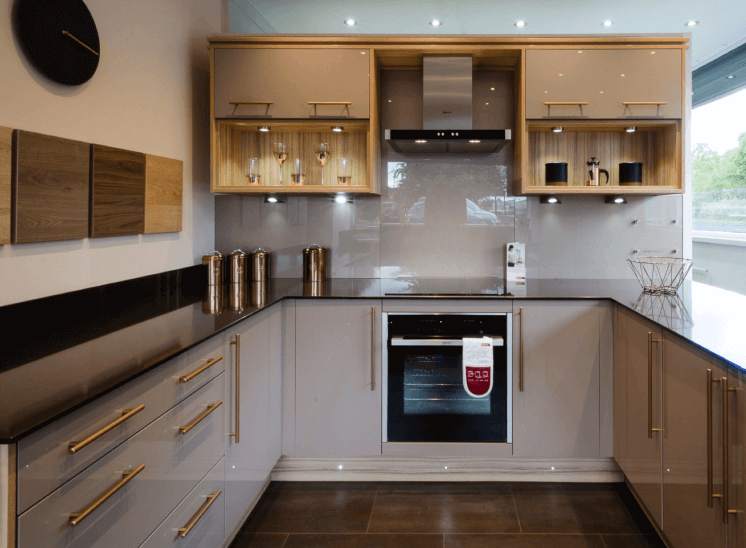 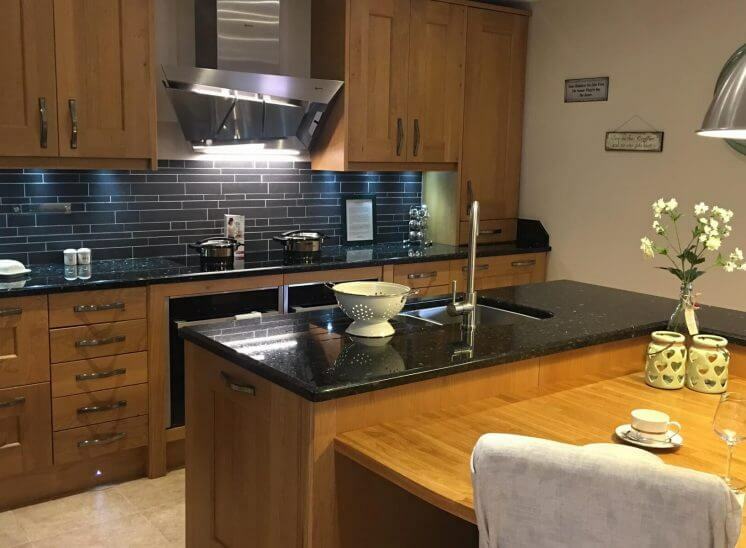 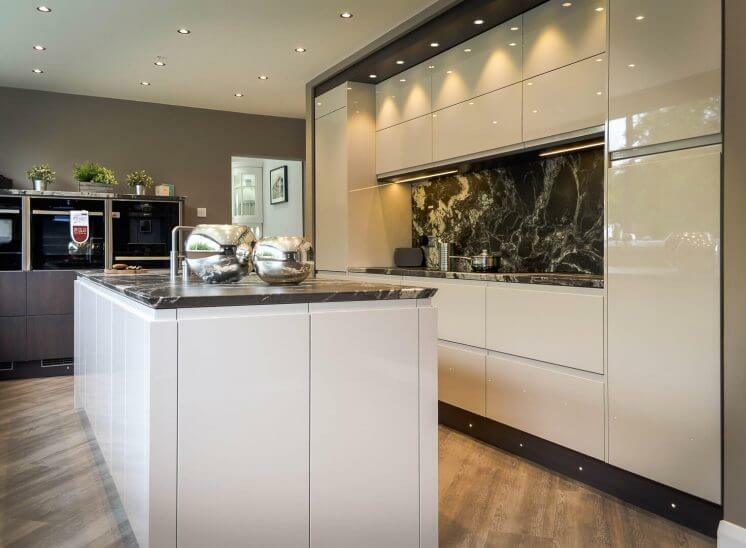 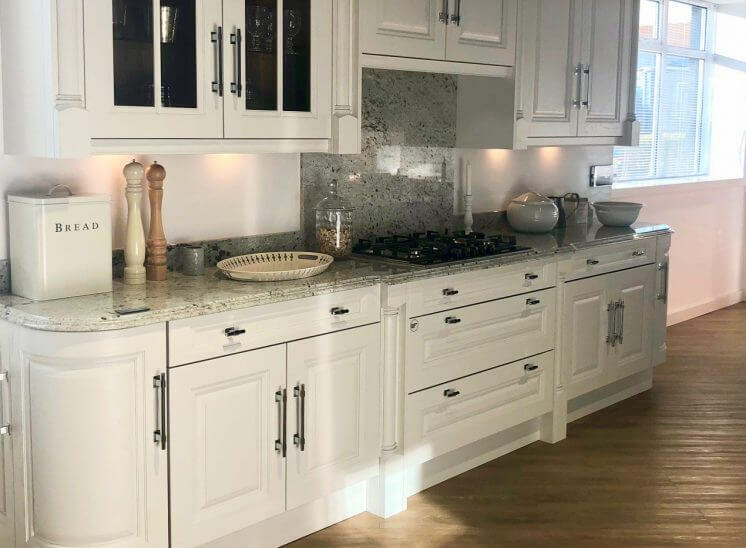 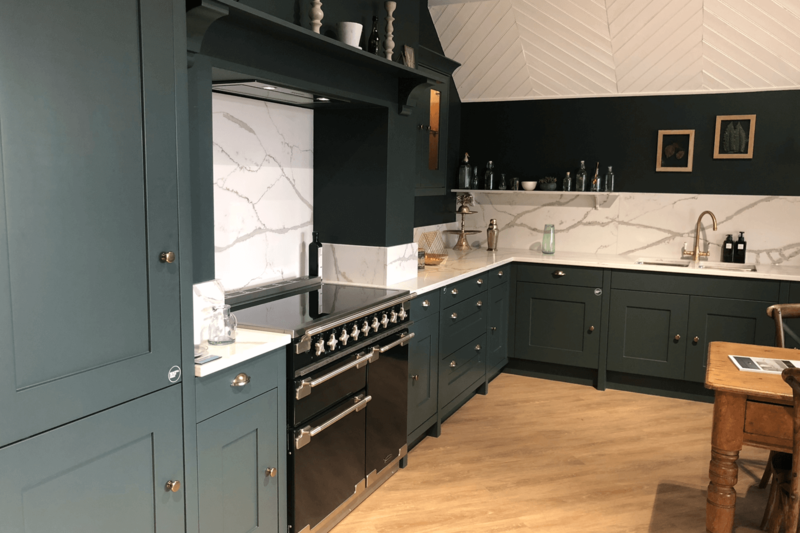 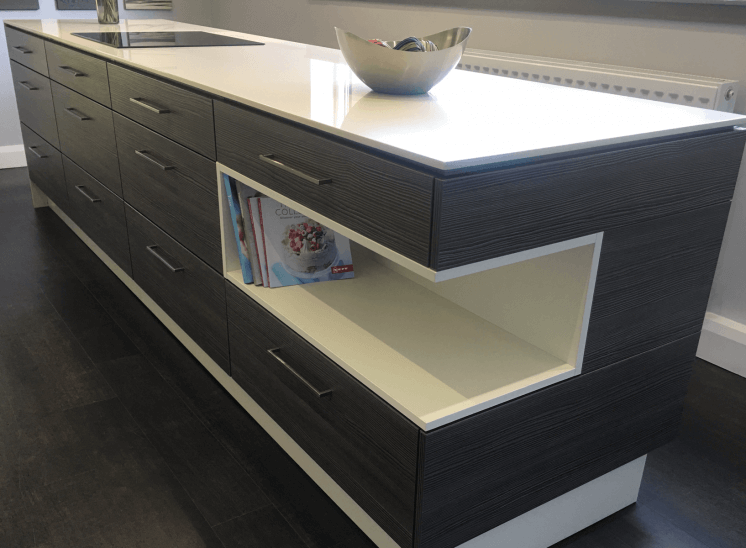 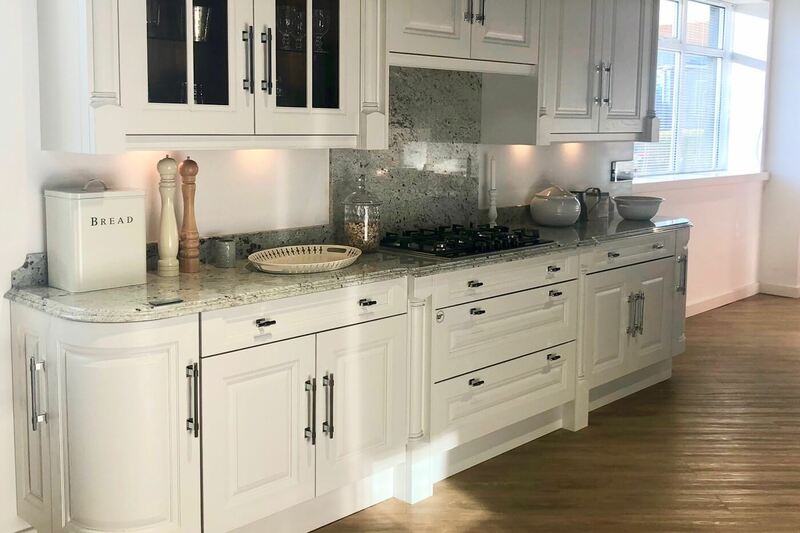 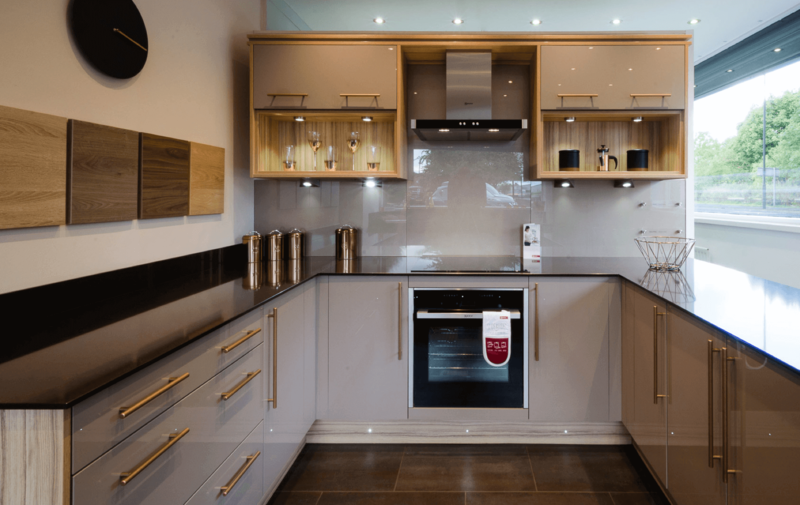 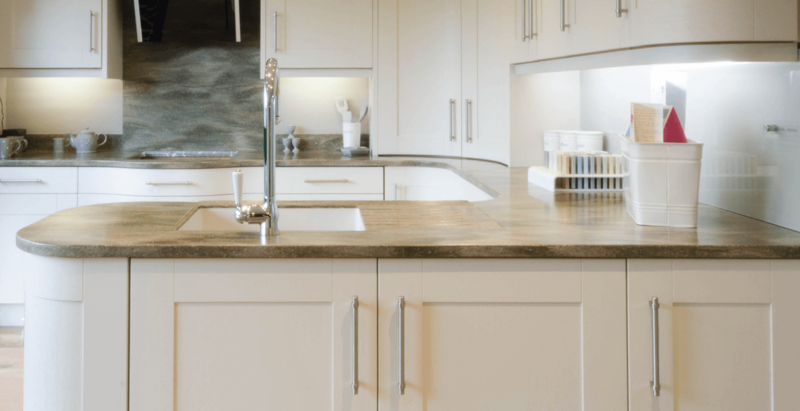 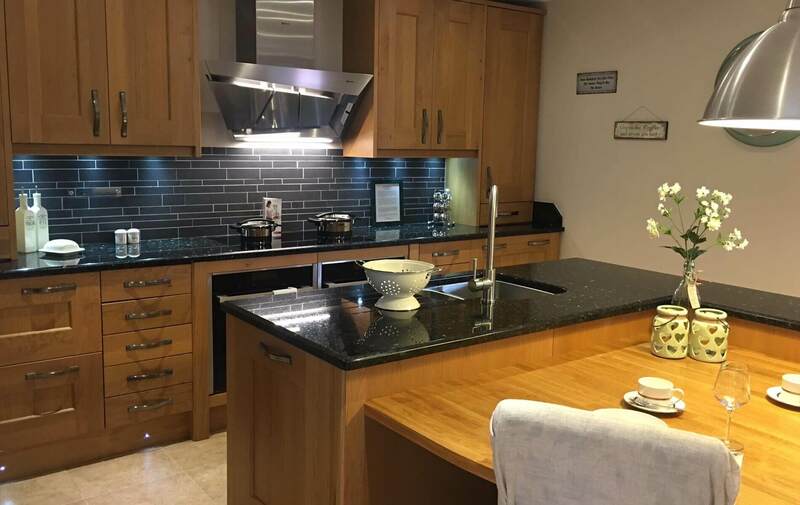 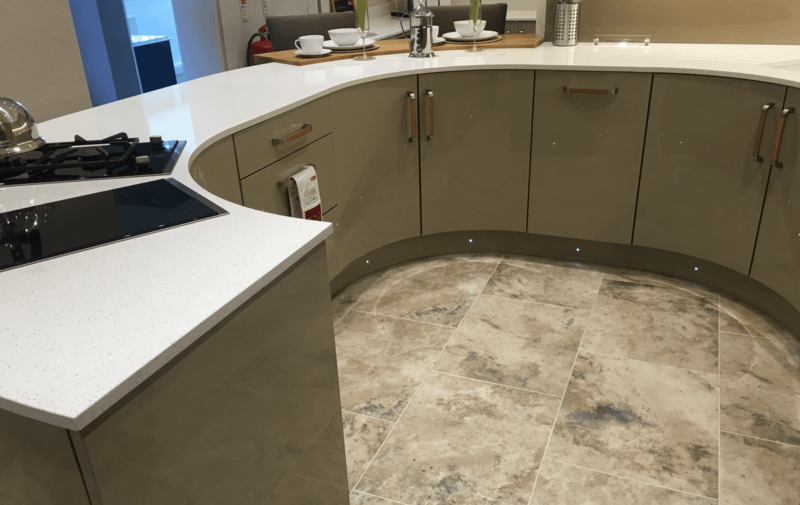 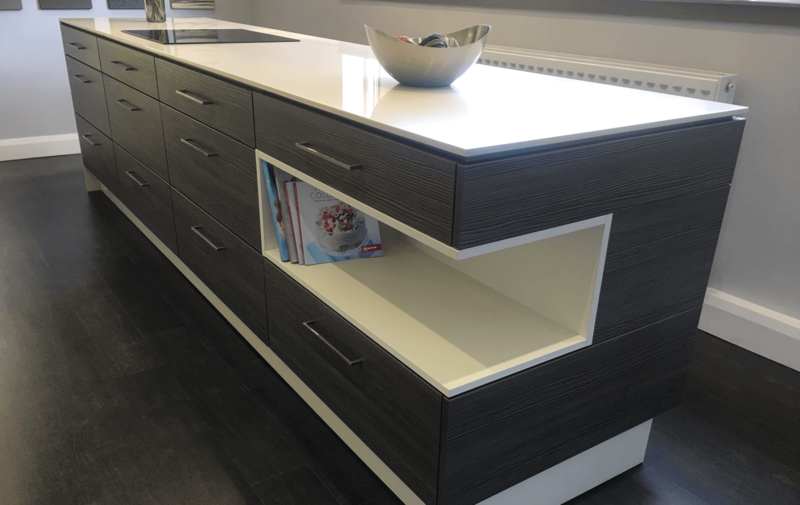 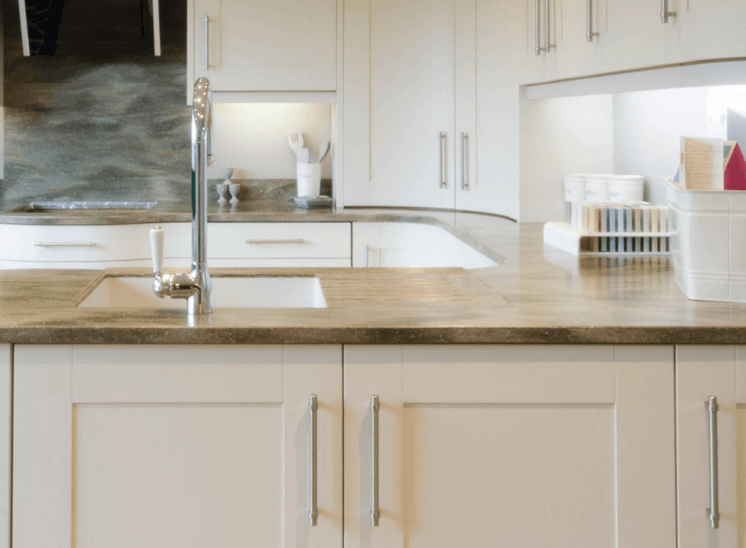 Part of our Concetto range this kitchen is stylish, sleek and sophisticated. 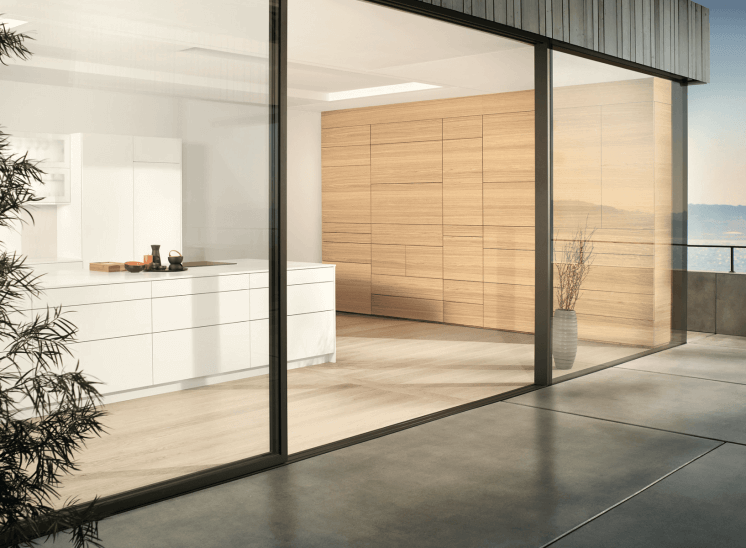 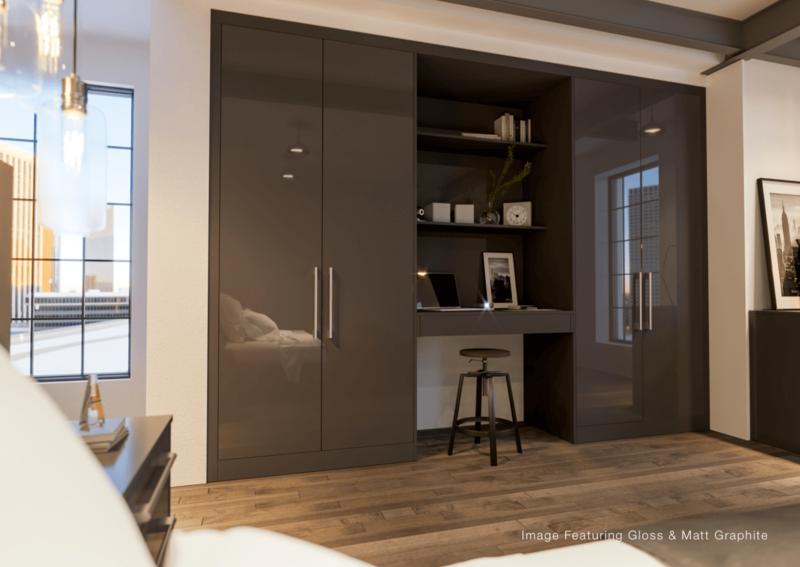 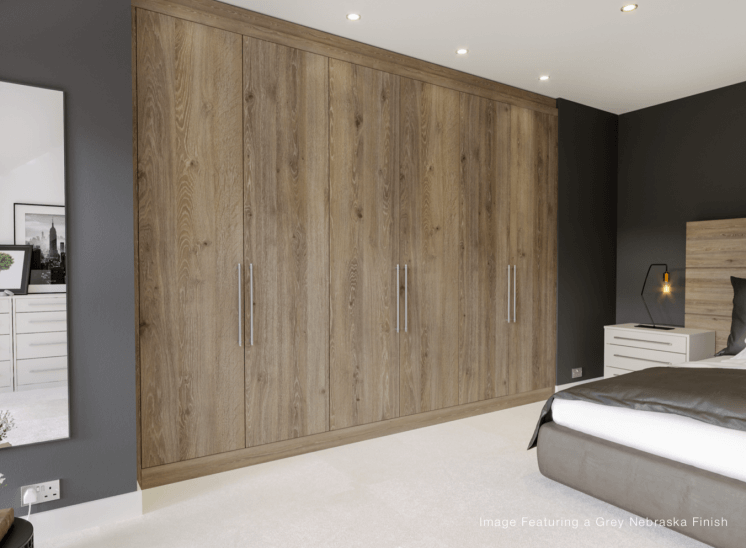 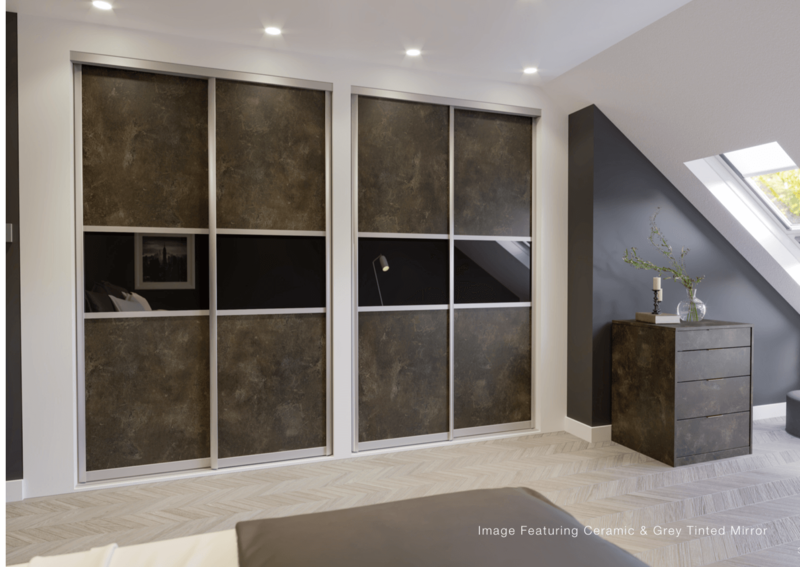 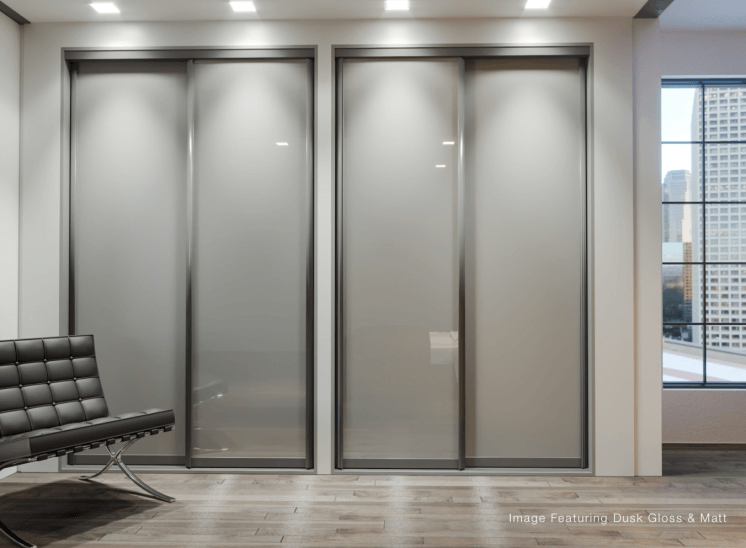 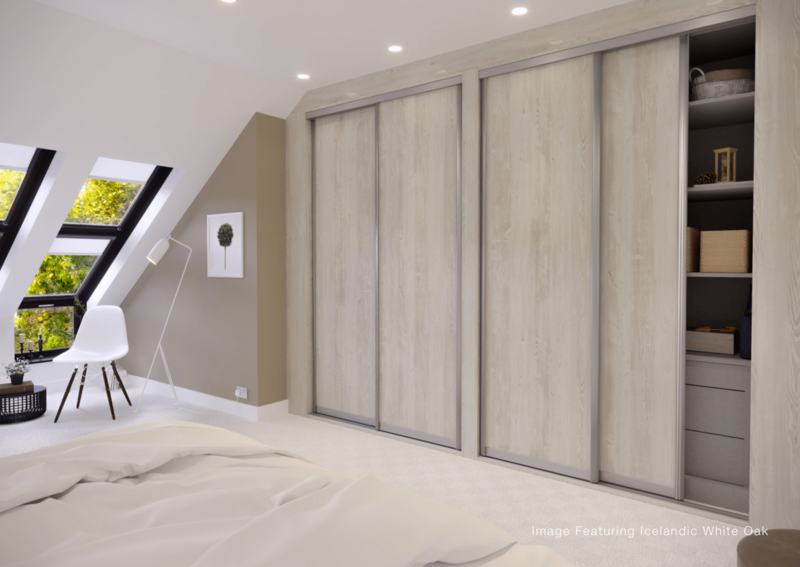 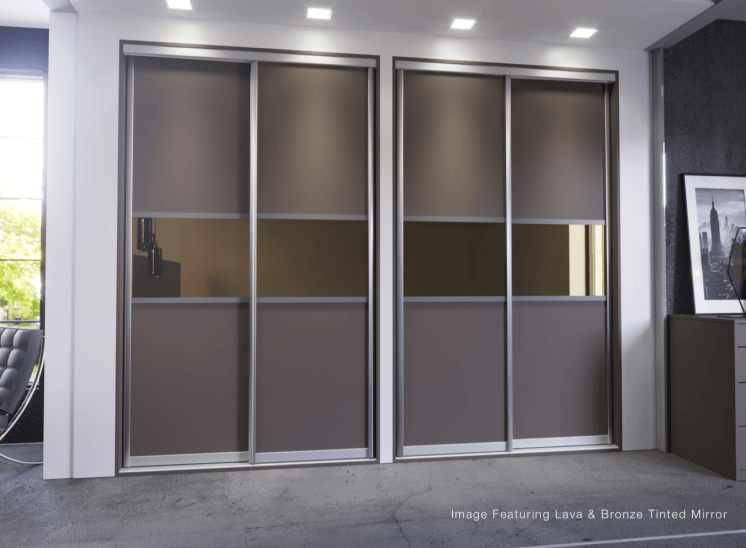 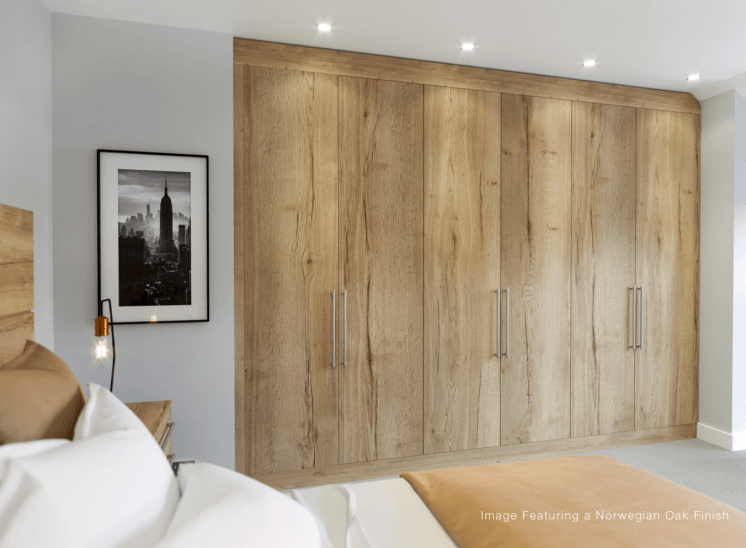 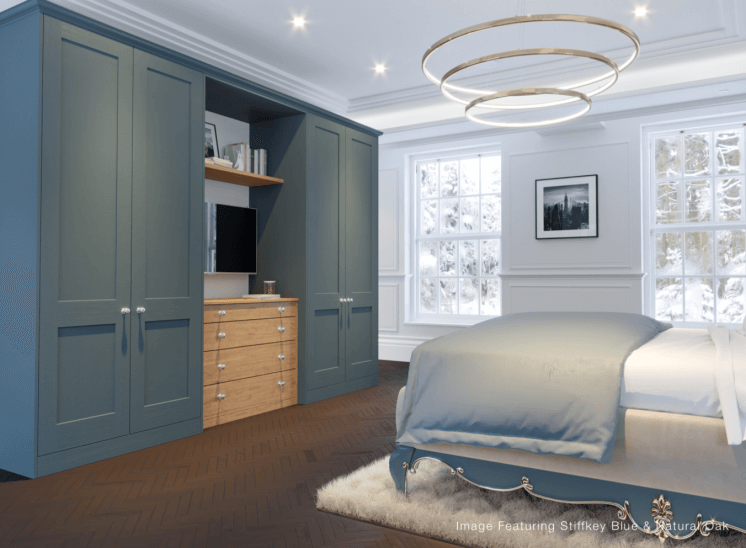 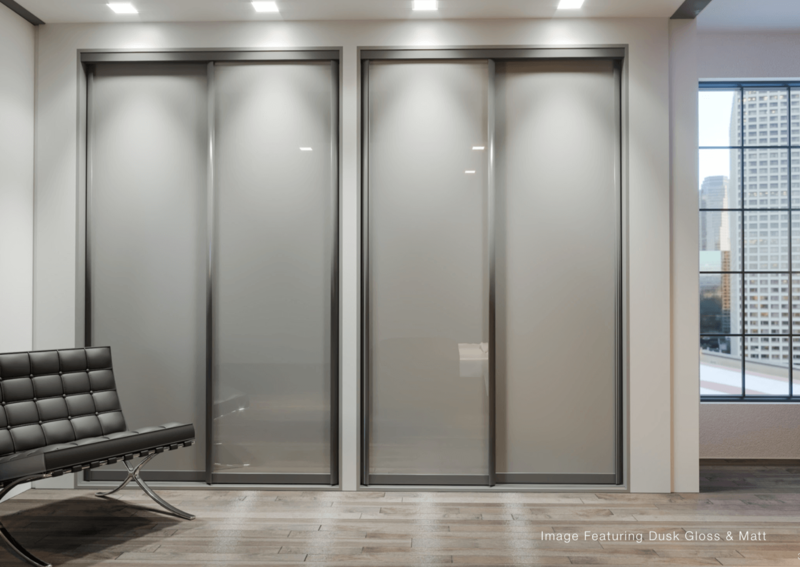 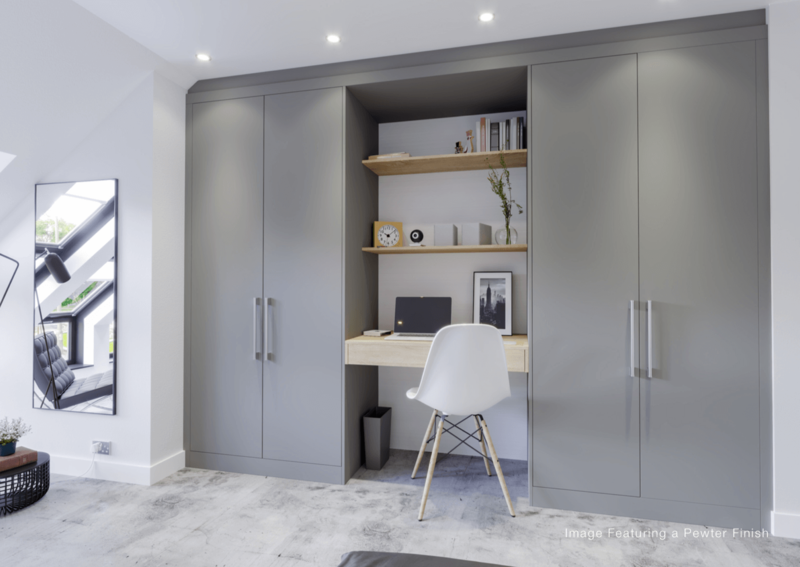 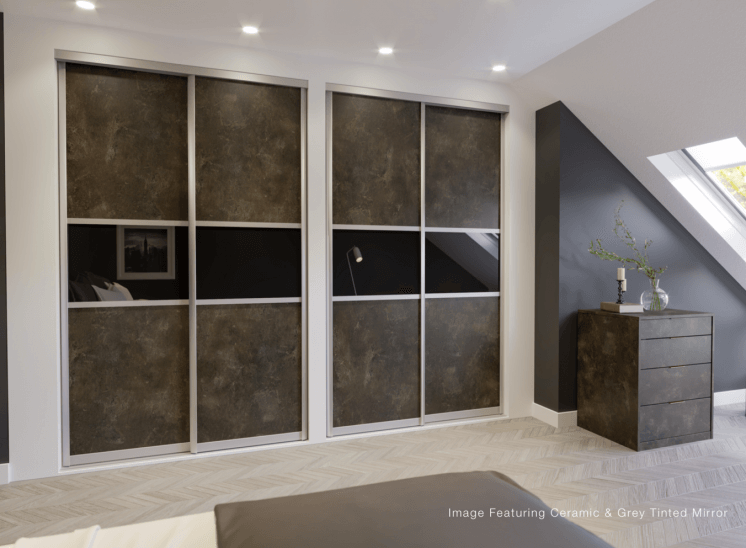 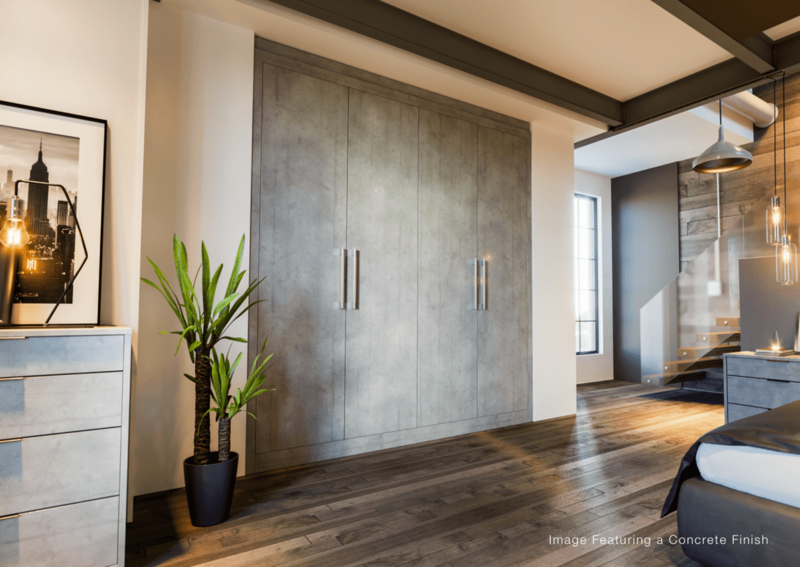 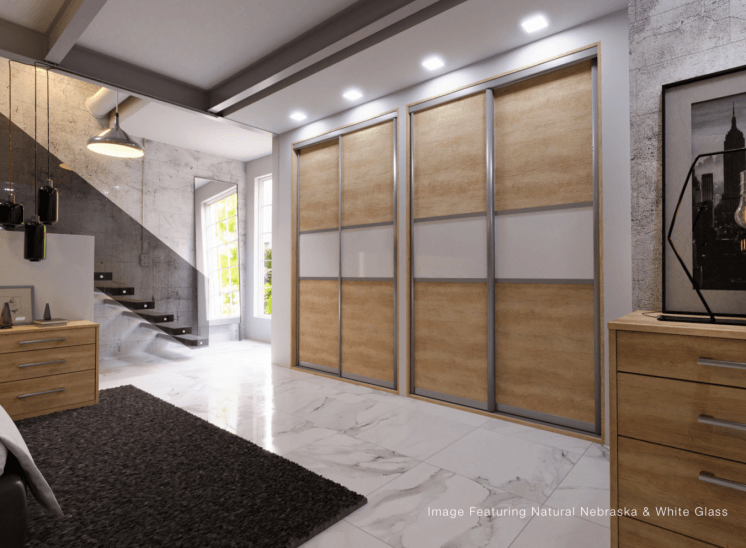 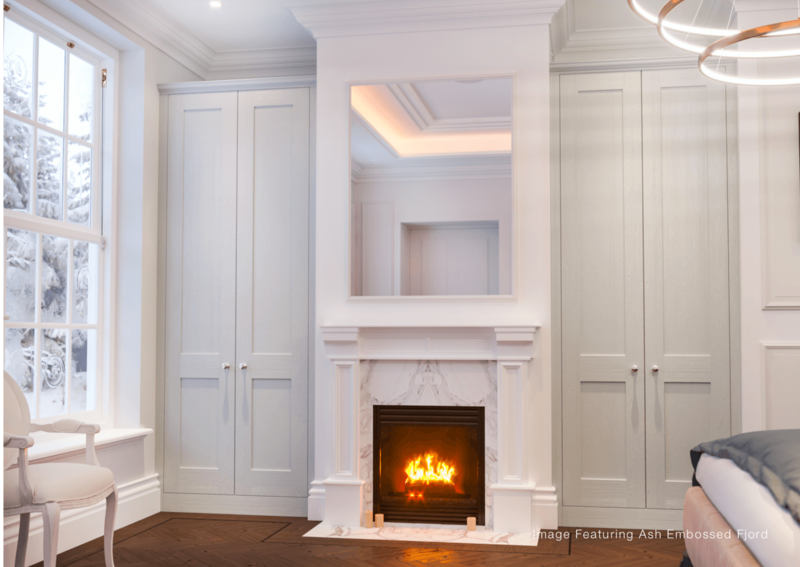 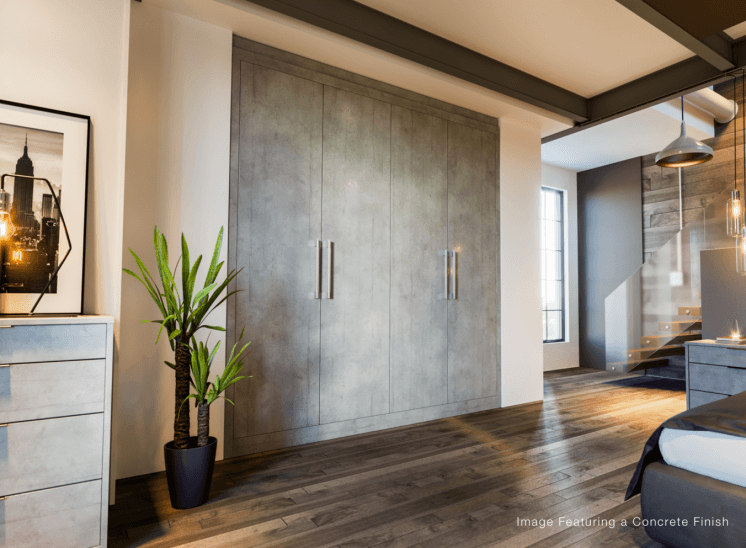 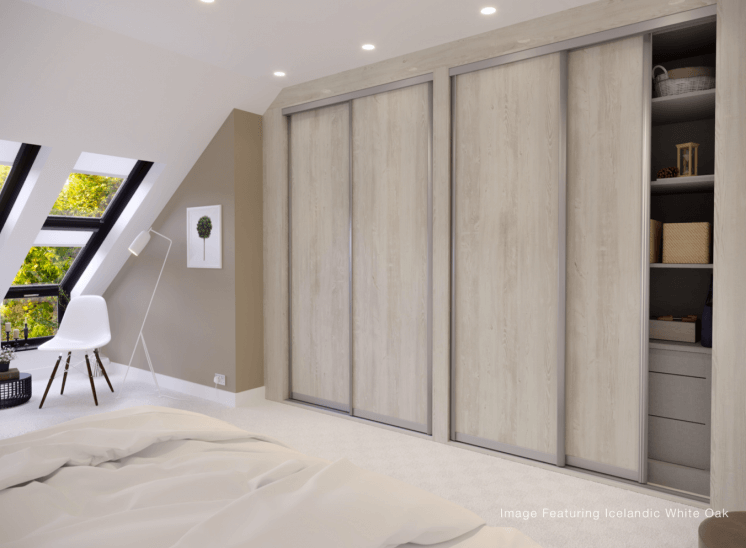 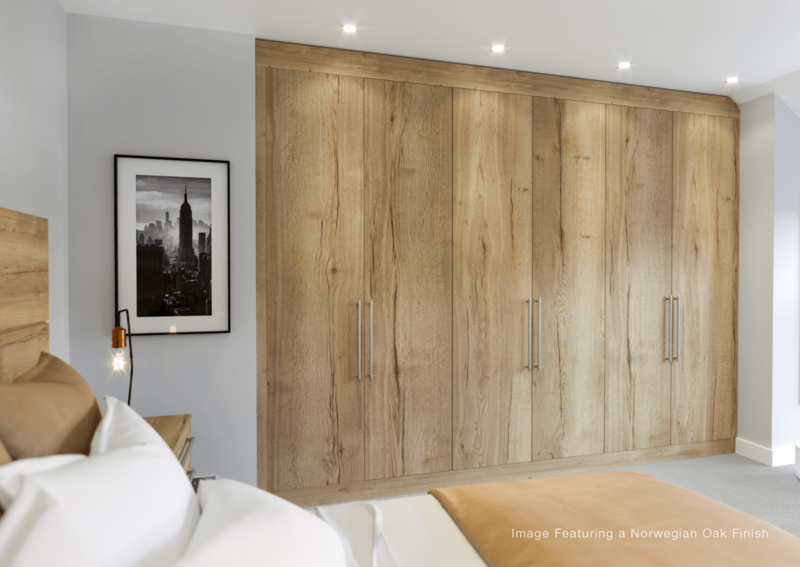 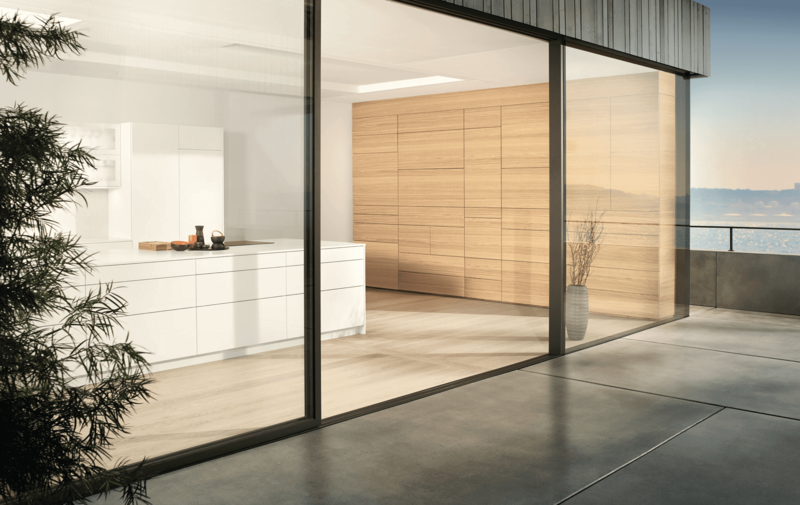 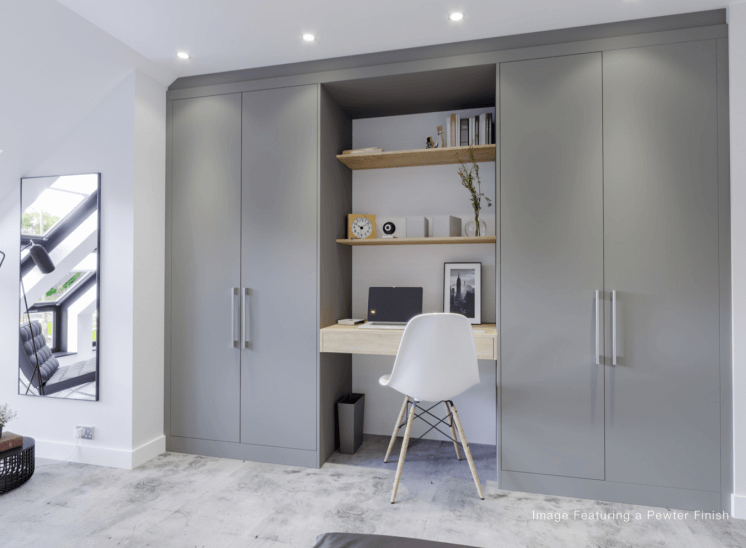 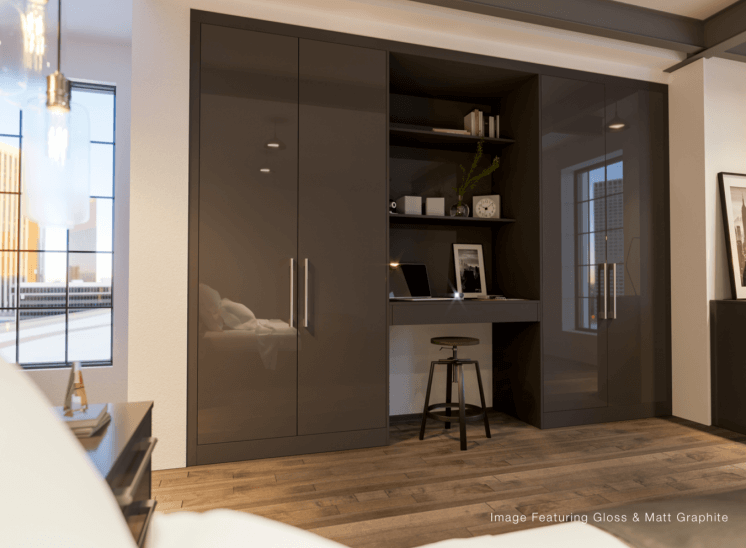 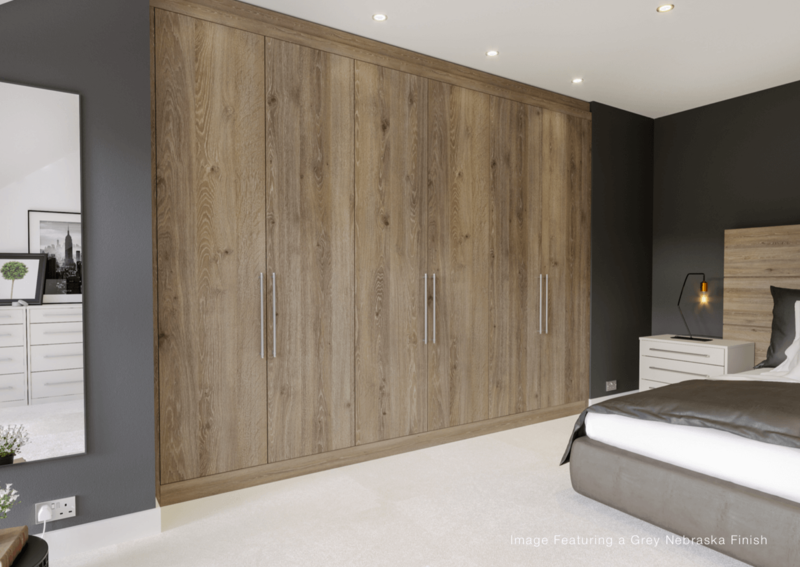 This lacquered durable door is the ultimate in modern minimalistic living. 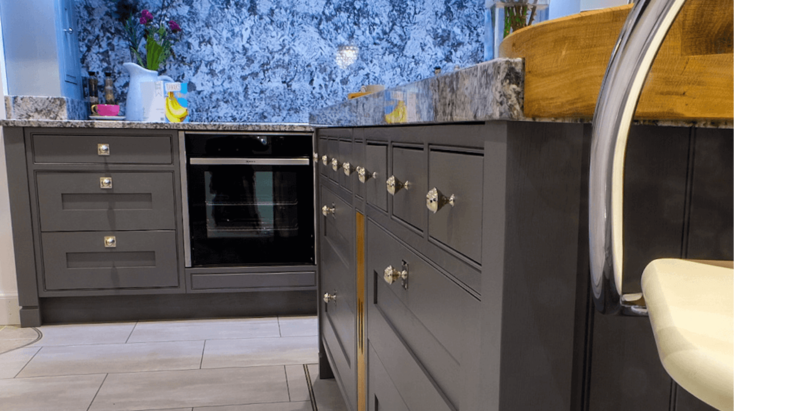 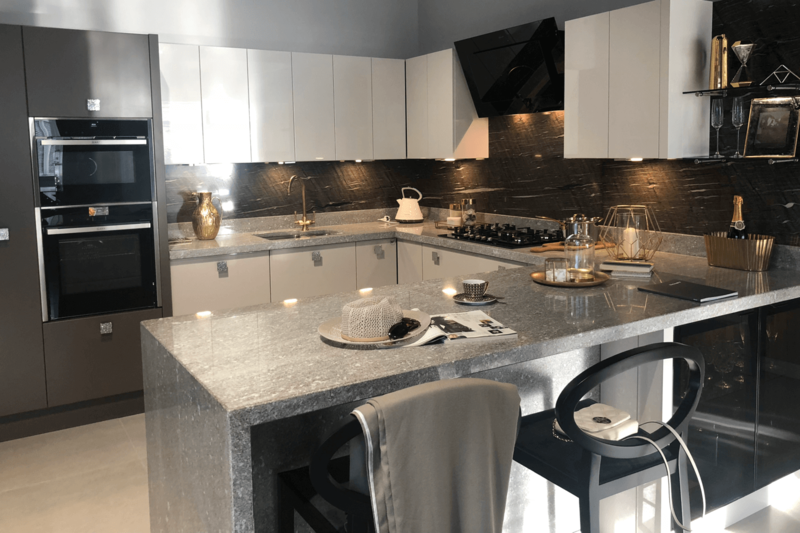 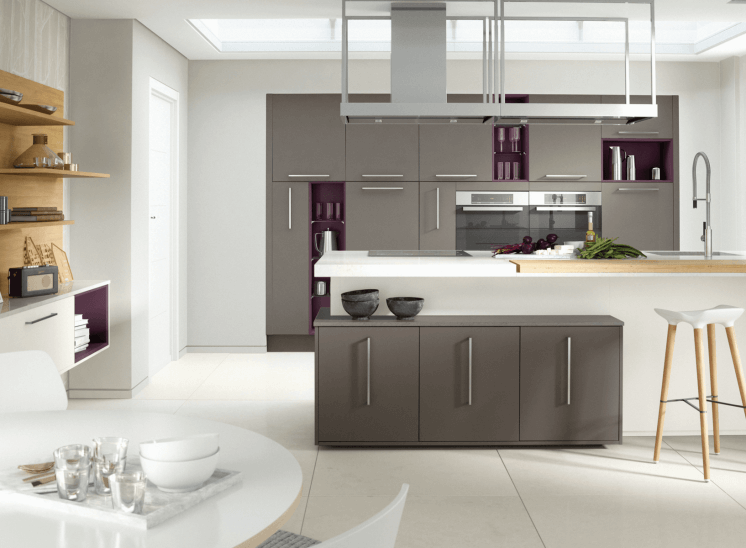 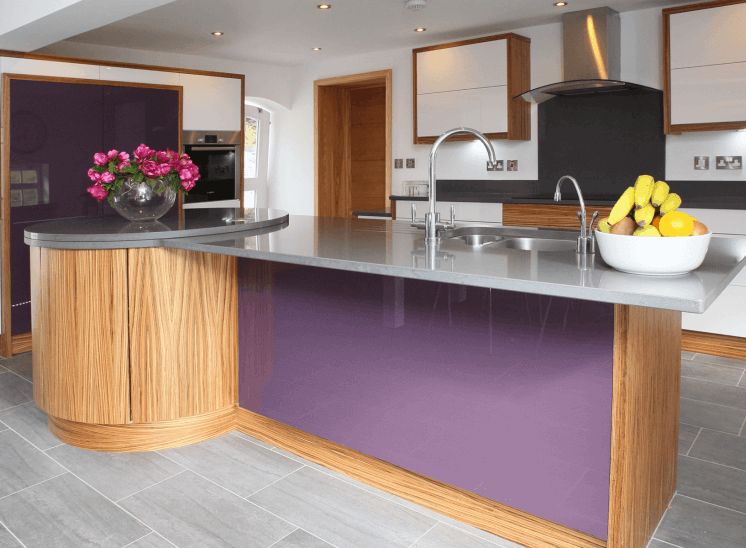 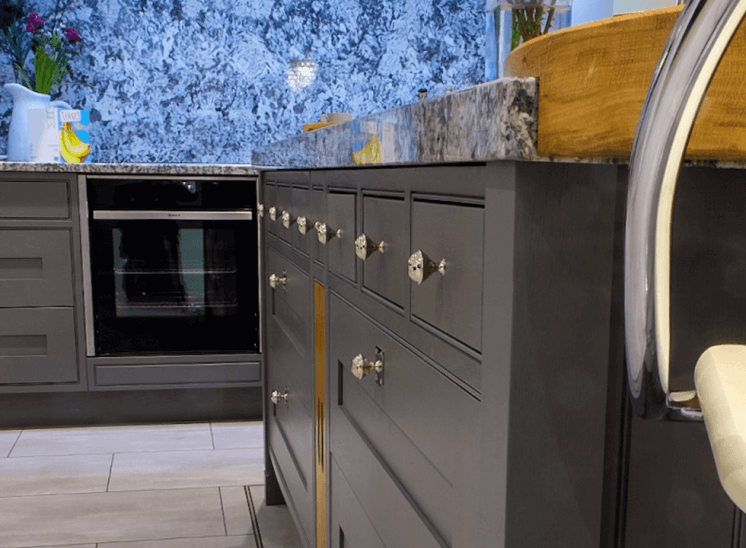 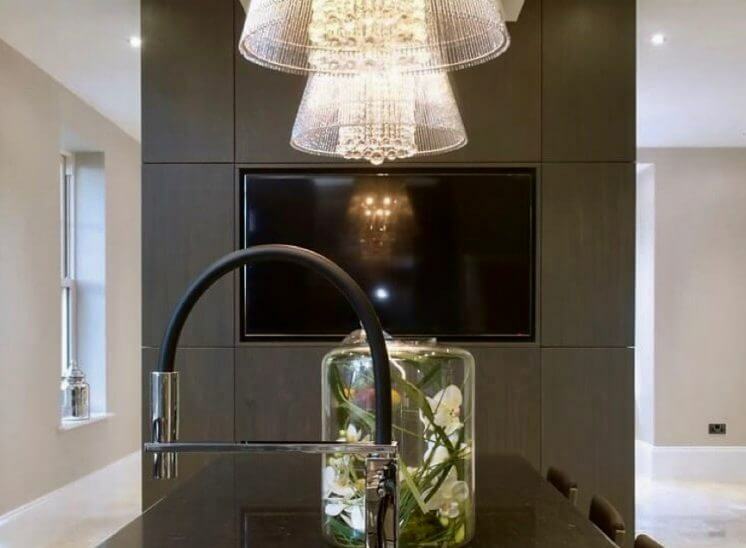 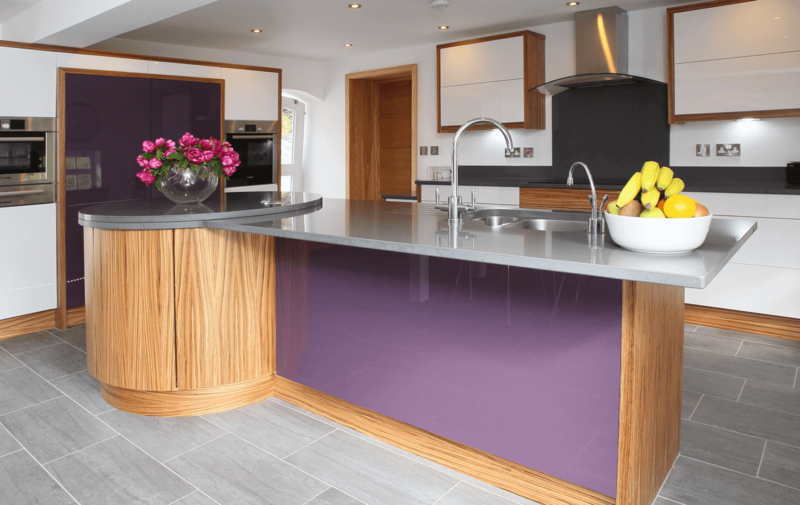 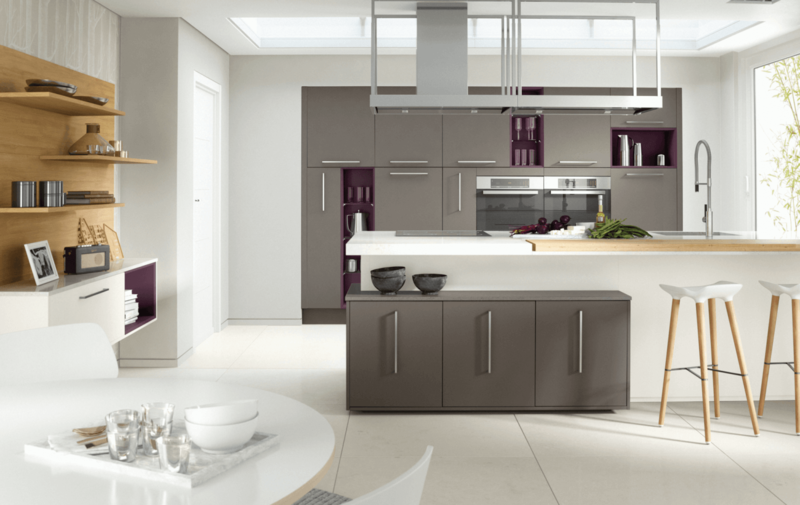 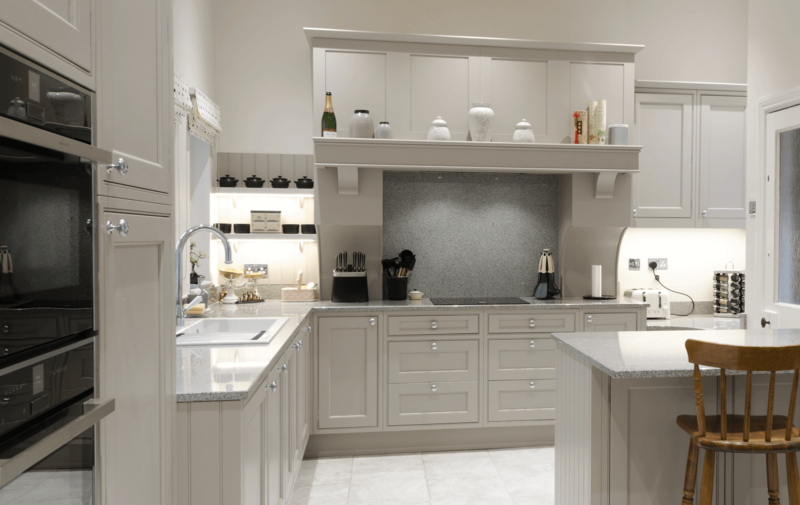 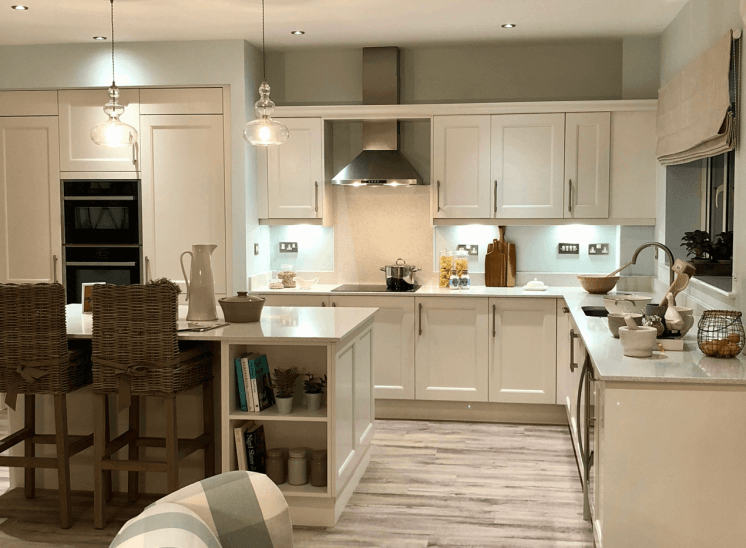 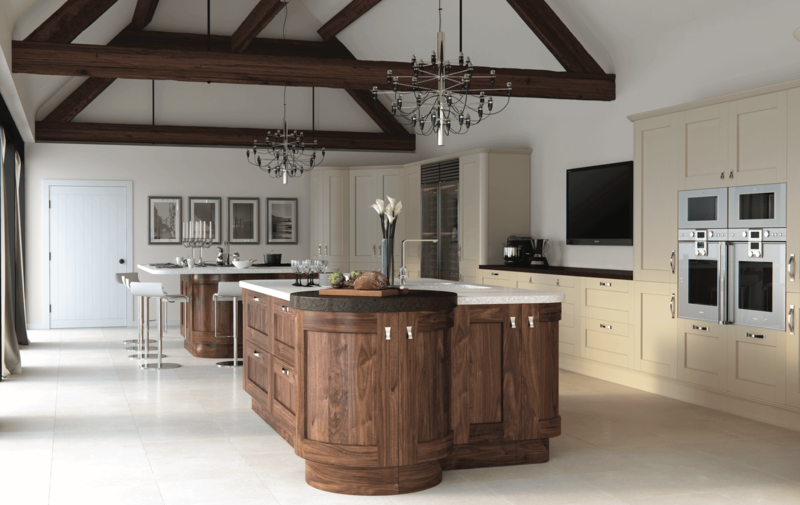 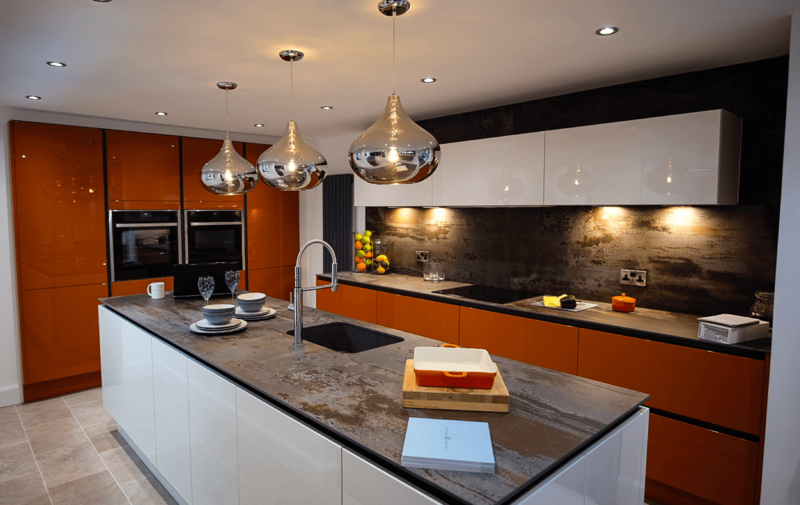 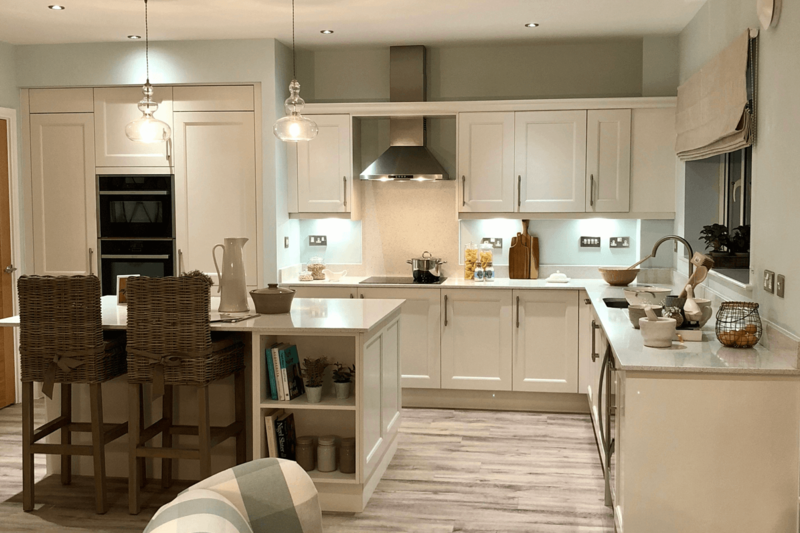 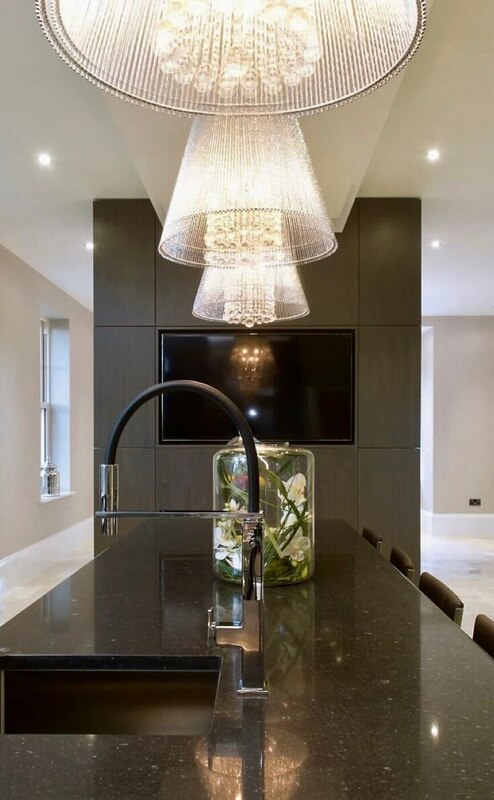 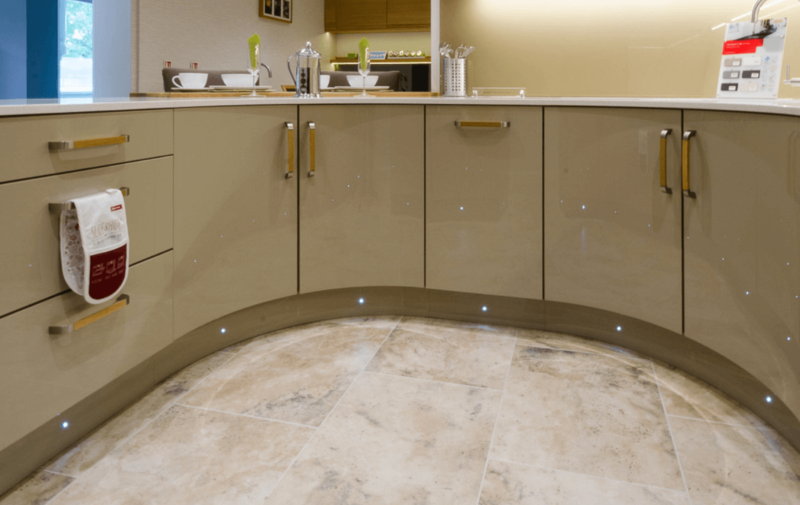 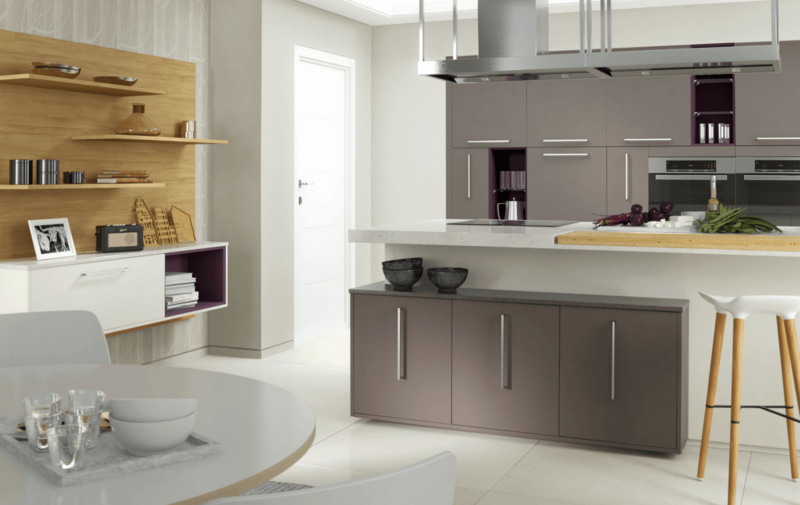 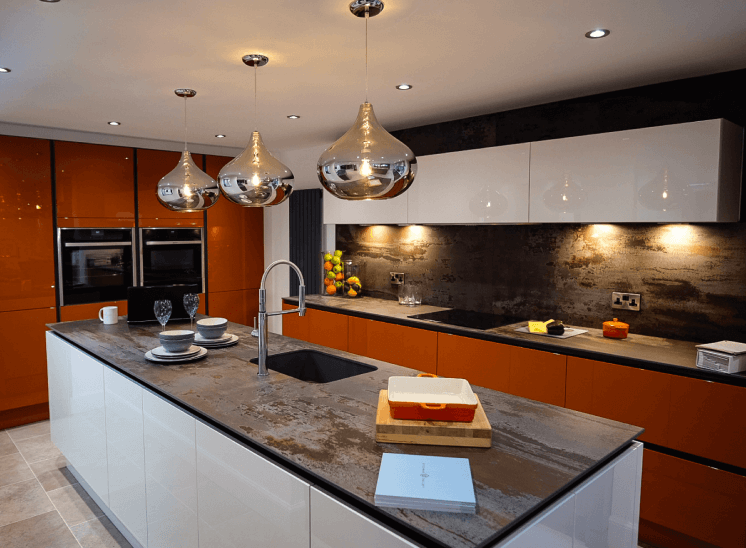 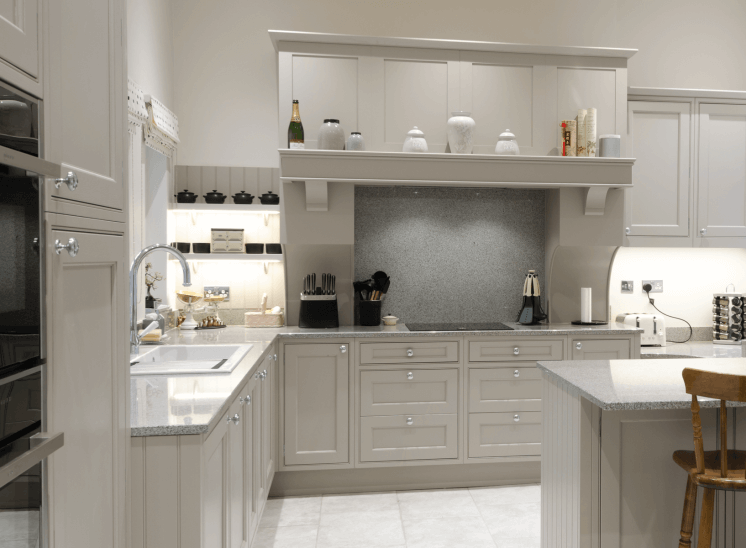 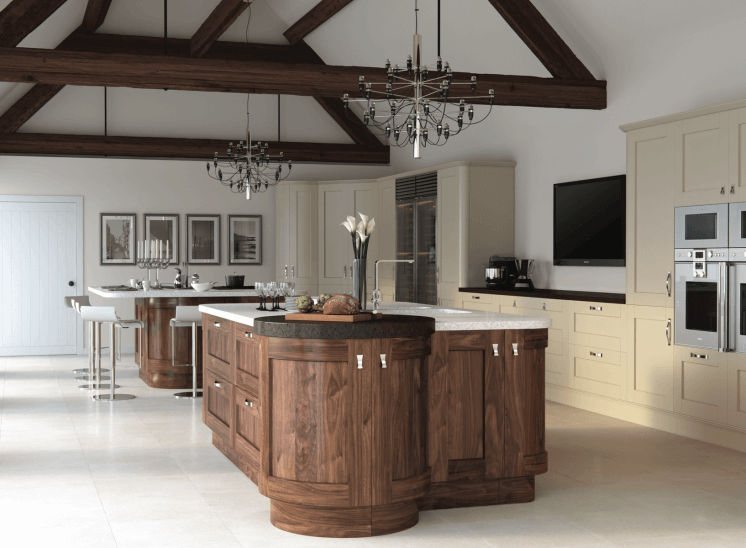 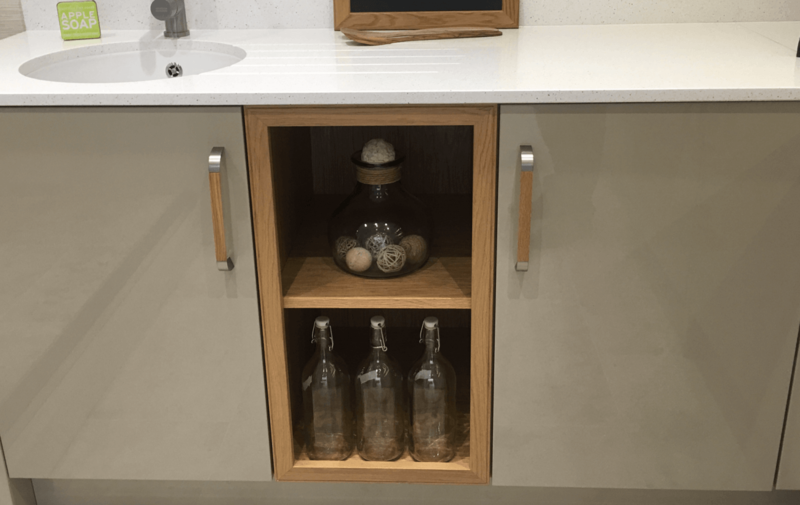 At truly different finish to any kitchen giving it a bespoke contemporary feel.